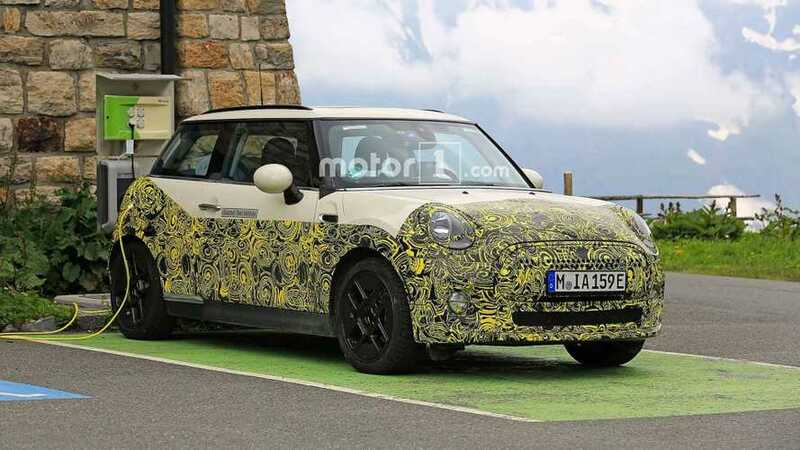 A fresh crop of spy shots provides a better look at Mini's development of an electric powertrain for the Hardtop. There's an even better view inside the cabin this time, too. 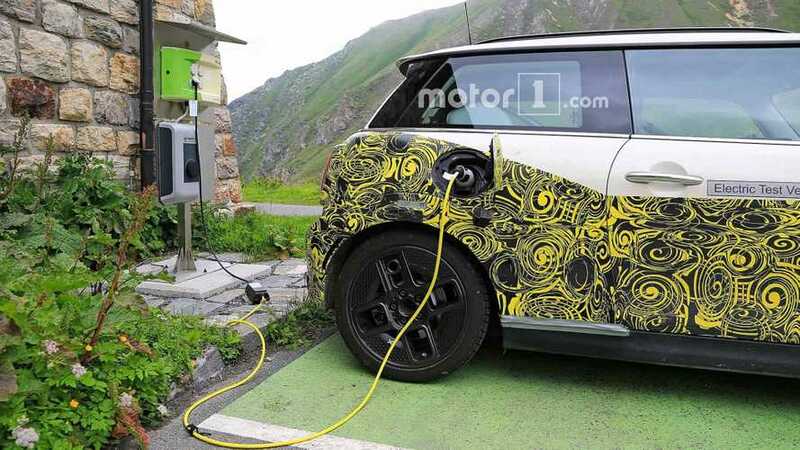 It comes as no surprise that MINI is finding it difficult to fit batteries into its upcoming electric variant. 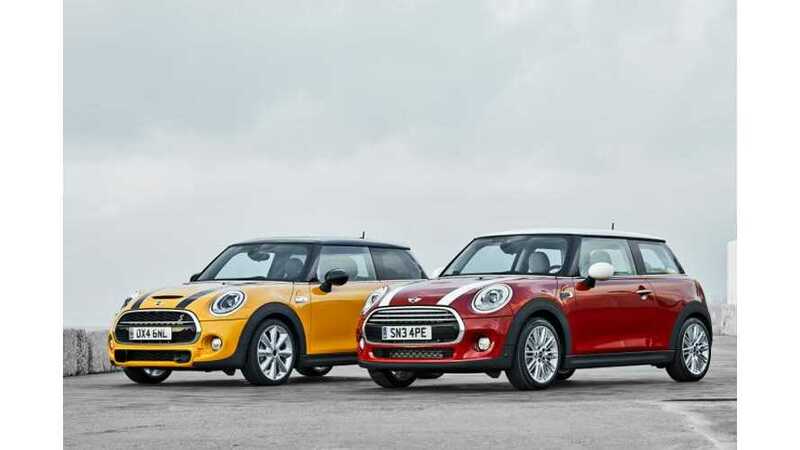 Finding suitable space for the larger battery pack in an electric MINI is next to impossible. 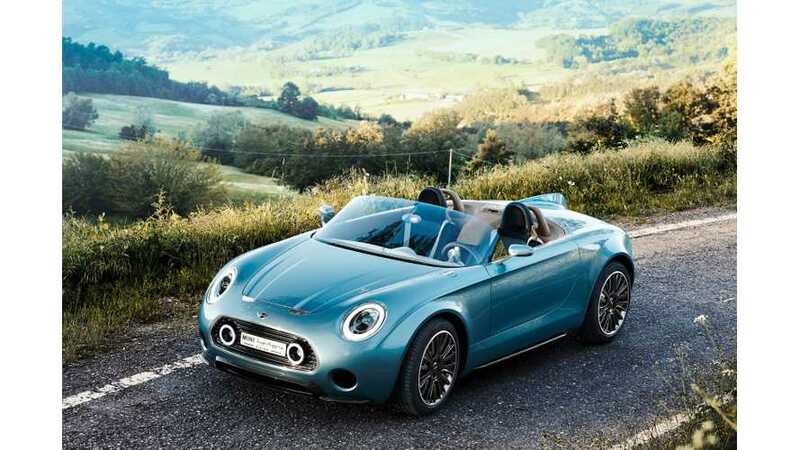 However, the automaker is moving forward as planned. 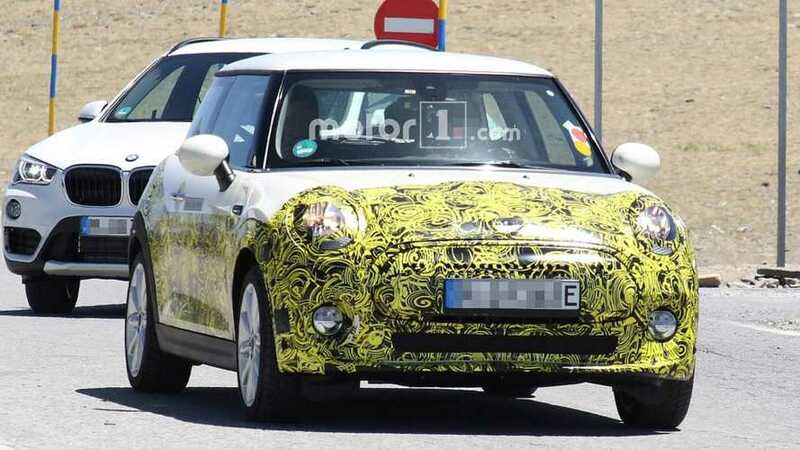 MINI is considering electric model. 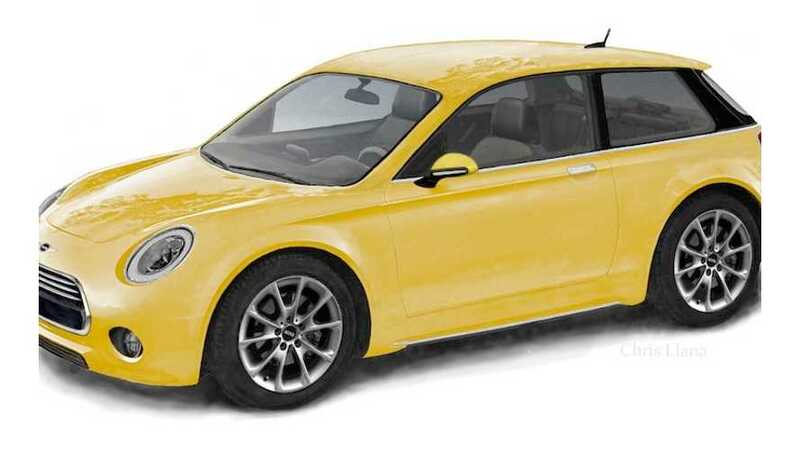 In long term electric MINI is inevitable. 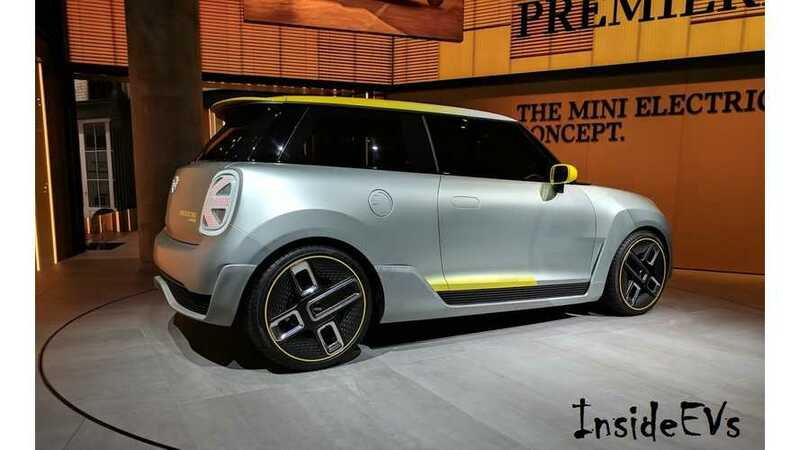 MINI probably will not introduce electric cars in the near future. 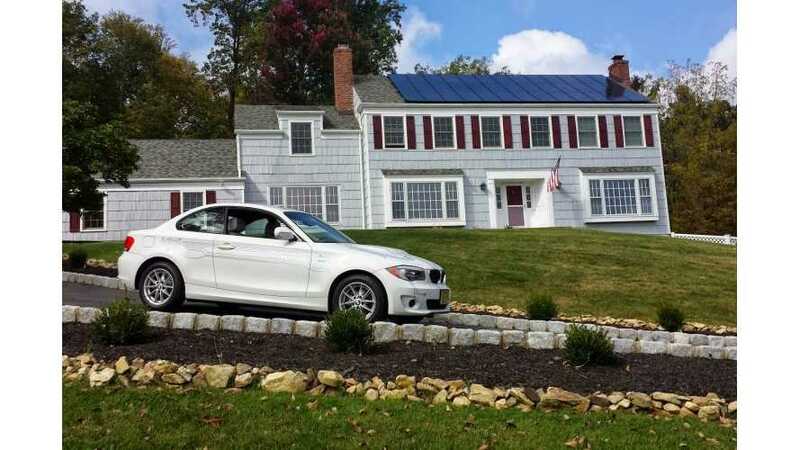 It’s been a little over five years since my electric journey began. 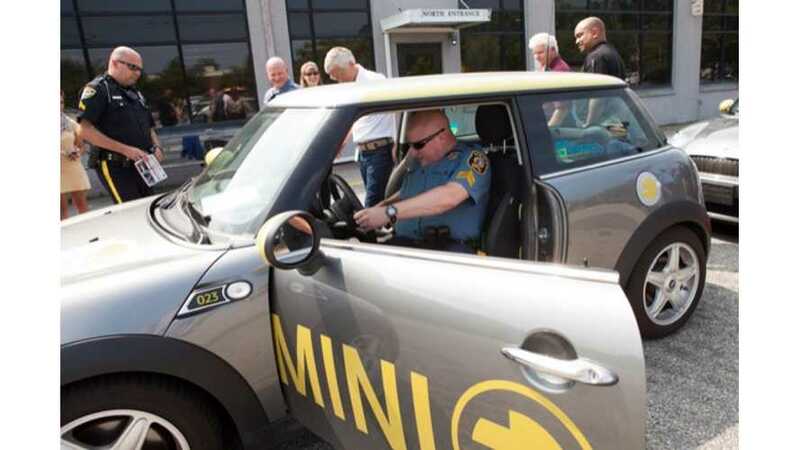 I couldn’t have possibly imagined where this was going back in 2009 when I was accepted into the MINI-E trial lease program. 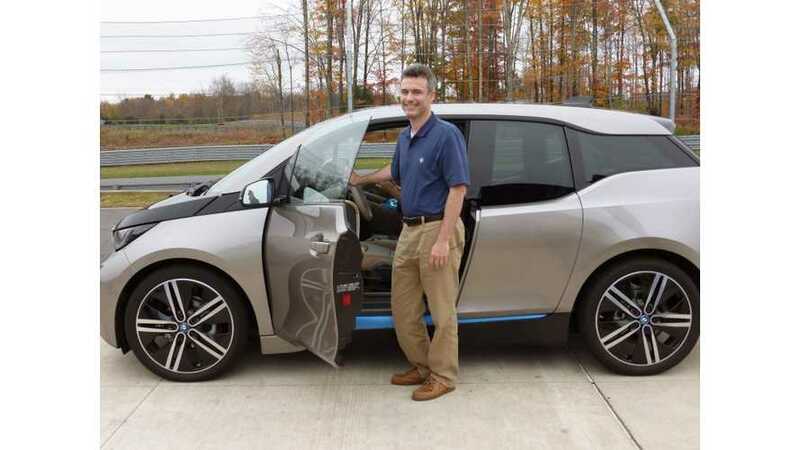 I knew I was interested in alternative fuel vehicles, and I knew I wanted to reduce my personal consumption of oil, but I really had no idea if I’d like driving electric or if the industry would actually be making and selling electric cars anytime soon. 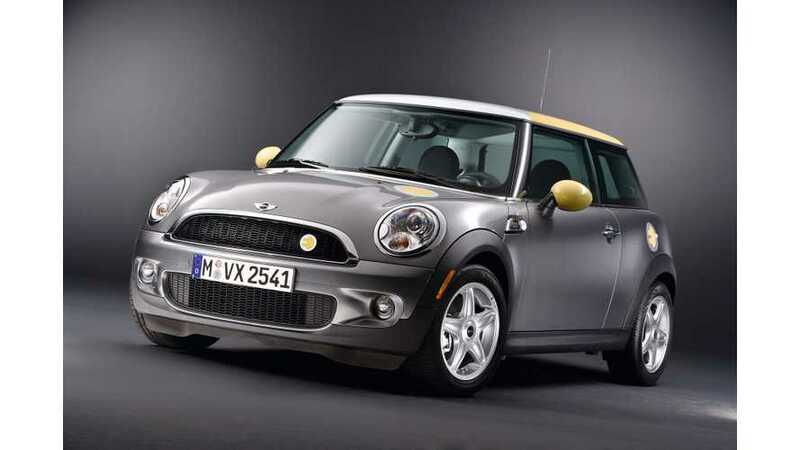 Could it be true that Mini will launch an AWD plug-in hybrid in 2015? 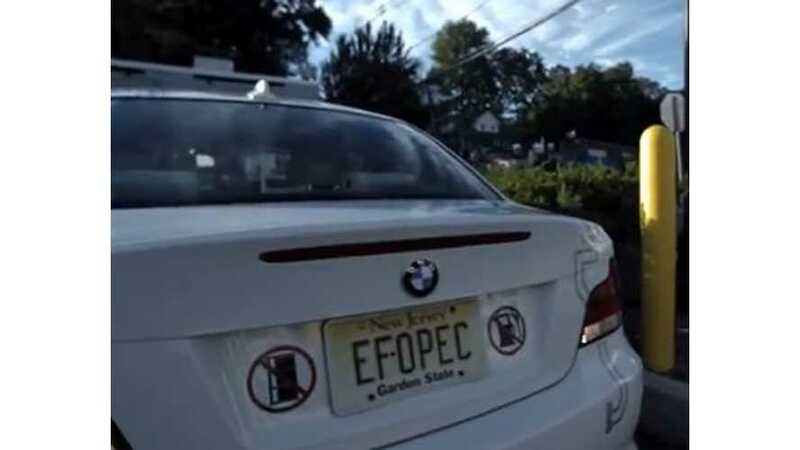 Sure seems like that's the plan. 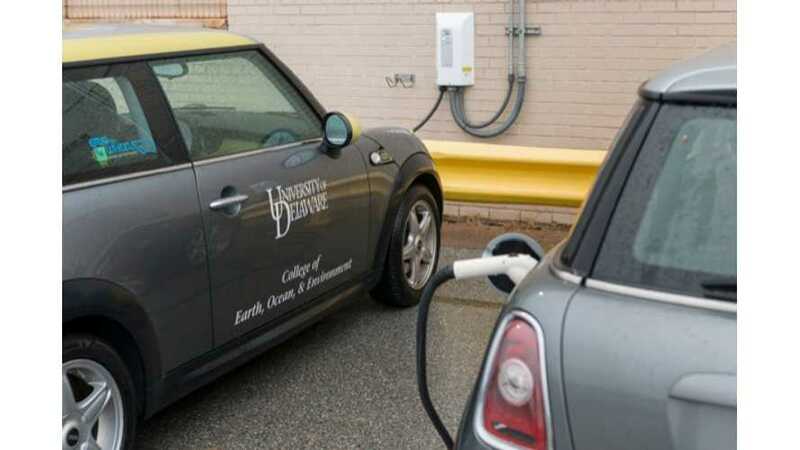 The UD Electric Vehicle research and development program, working with BMW and AutoPort in New Castle, is offering a small number of Mini-E electric vehicles (EVs) for two-year lease agreements. 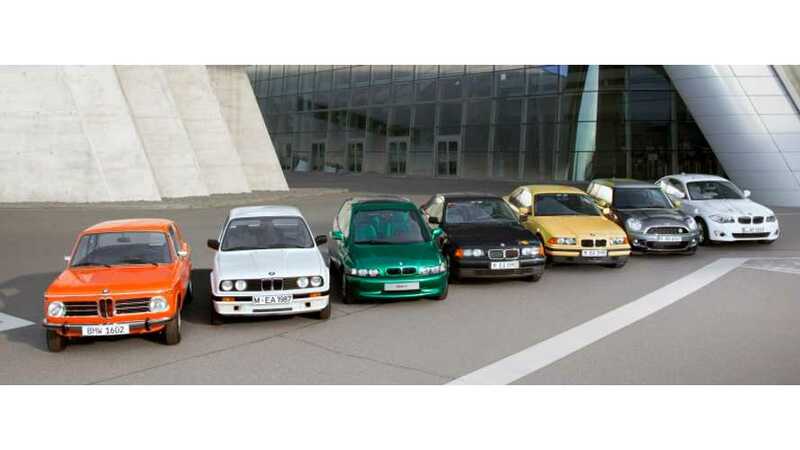 Previously, the cars were available only to businesses and UD departments.